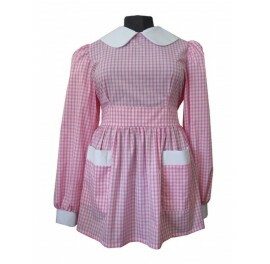 Pigtails and ankle socks are all you need to complete this perfect gingham schoolgirl dress Gingham dress with plain front that can come with either buttons or zipper White cotton Peter Pan collar Puff sleeves with white cotton cuff Long skirt with two pockets trimmed in white cotton F..
Black canvas gusset plimsoles great to wear with your Sissy schoolwear. 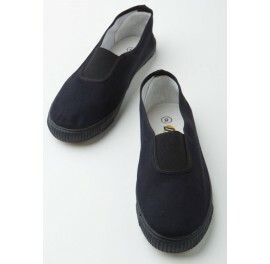 Now all you need is some navy blue knickers and a strict P.E Mistress!! .. Become Teachers pet in this Cute Sissy Little Schoolgirl Dress with large pockets for your hanky and the essential apple to impress! Dress has button front placket Puff Sleeves Peter Pan Collar Gathered skirt with large pockets Custom made to your size - See more at: ht..